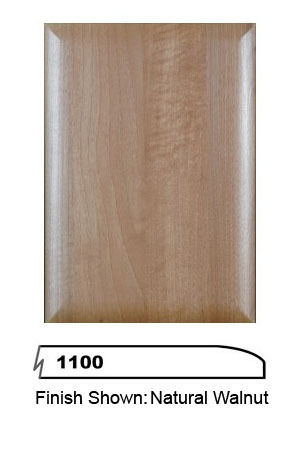 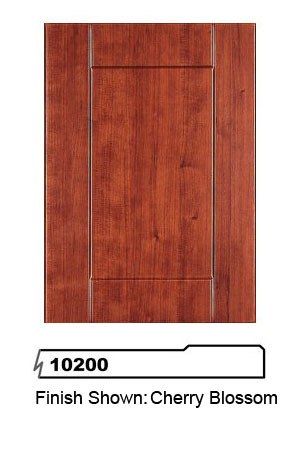 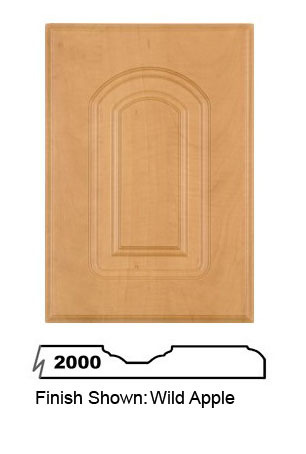 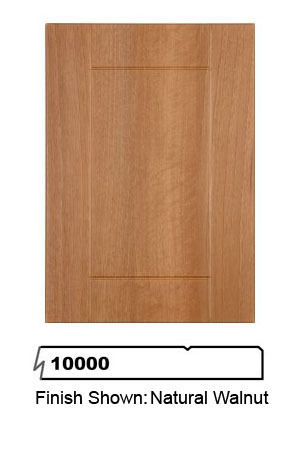 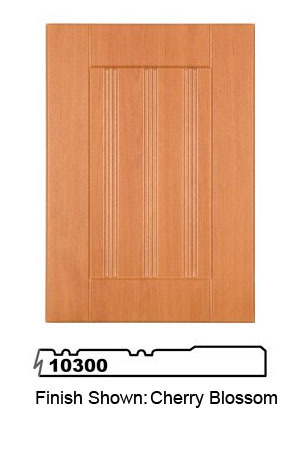 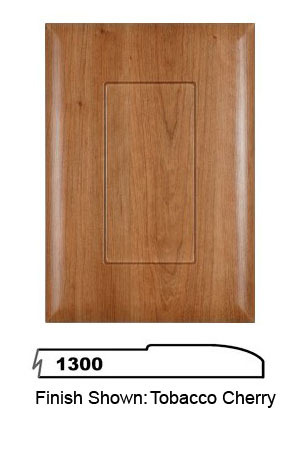 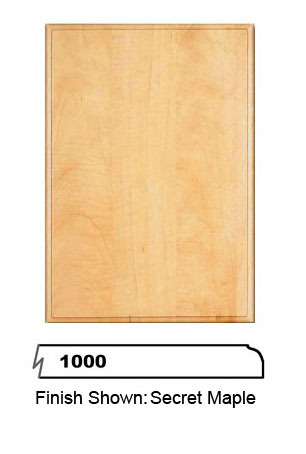 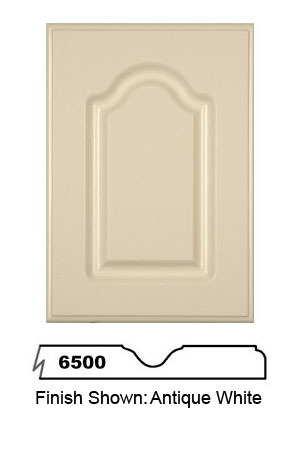 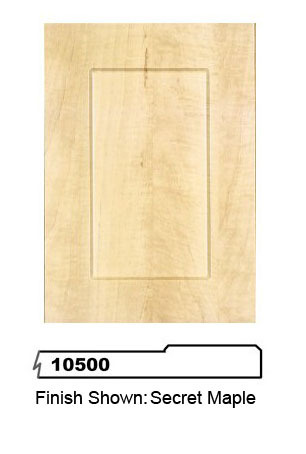 Thermofoil doors and drawer fronts are single piece, manufactured from high quality MDF computer routed to a selected profile. 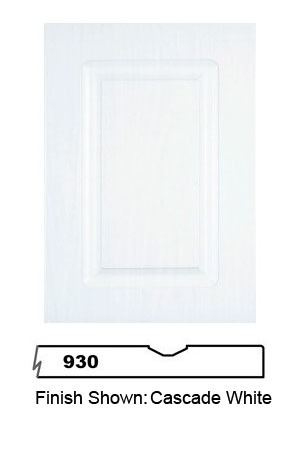 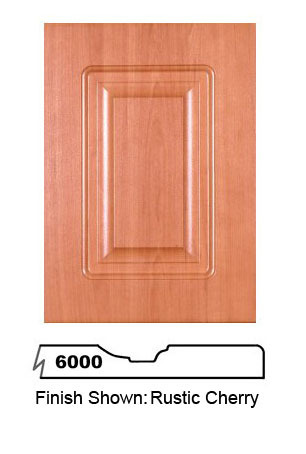 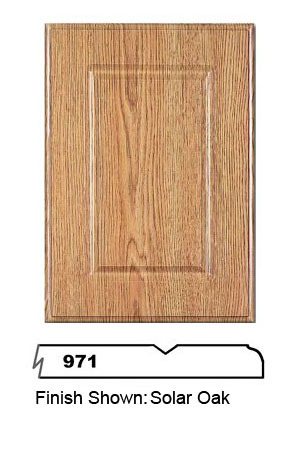 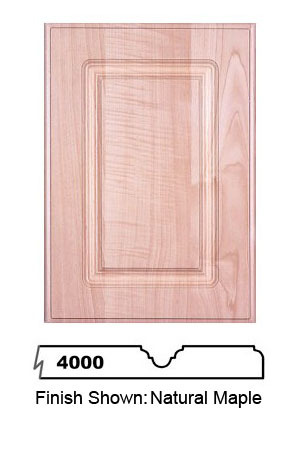 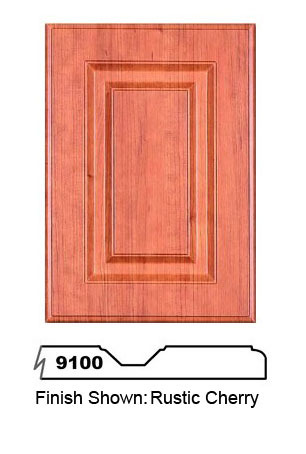 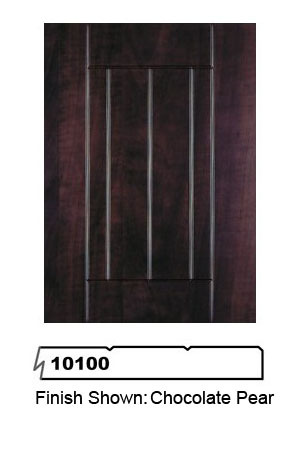 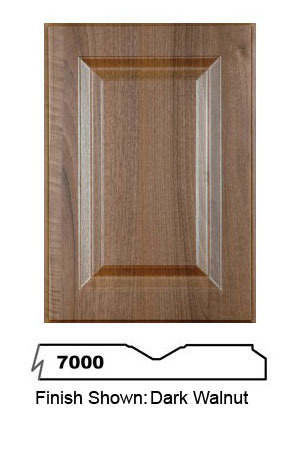 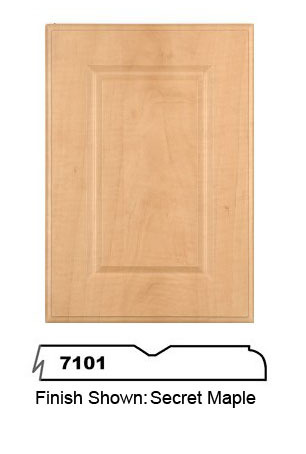 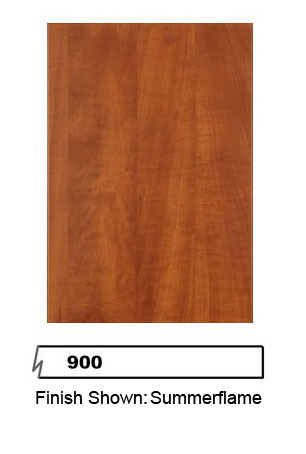 Thermofoil, a vinyl-like material, is applied to the face and edges using heat, pressure and adhesive to produce a prefinished, easy-care door. 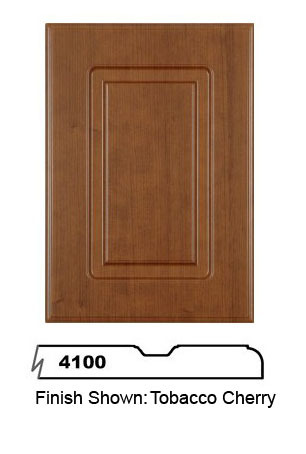 Custom made to your sizes for kitchen, bath and other projects. All doors come with a 5-year manufacturer’s warranty against defects. 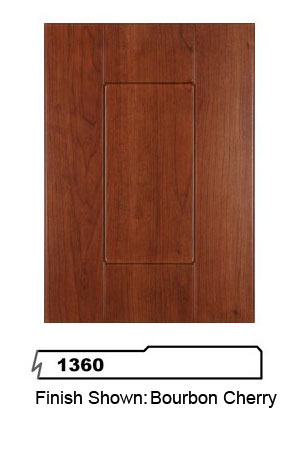 All doors are available in over 23 different colours.